On a bright January morning, surrounded by the laughter of her sisters and girlfriends, Amy waited patiently. 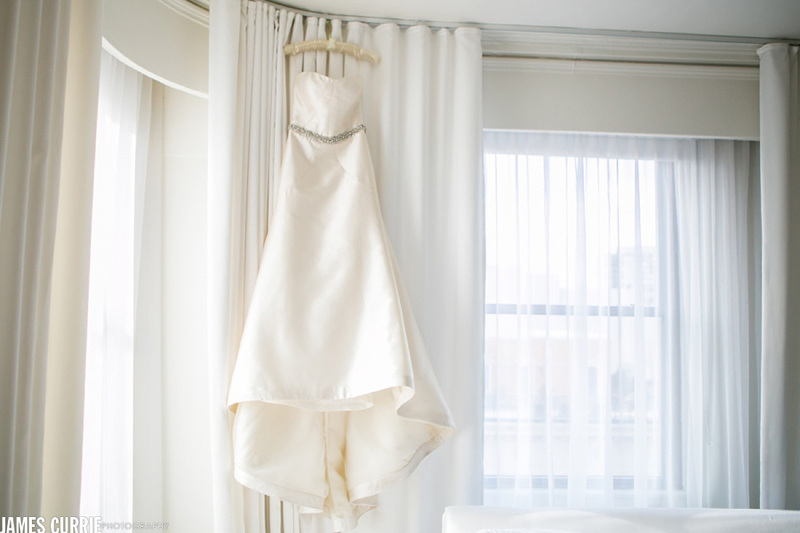 The room fell to a hush as her Father walked in to see his daughter dressed and ready for her wedding day. A warm look of pride came over his face as he walked into the room and then tears overcame them both. 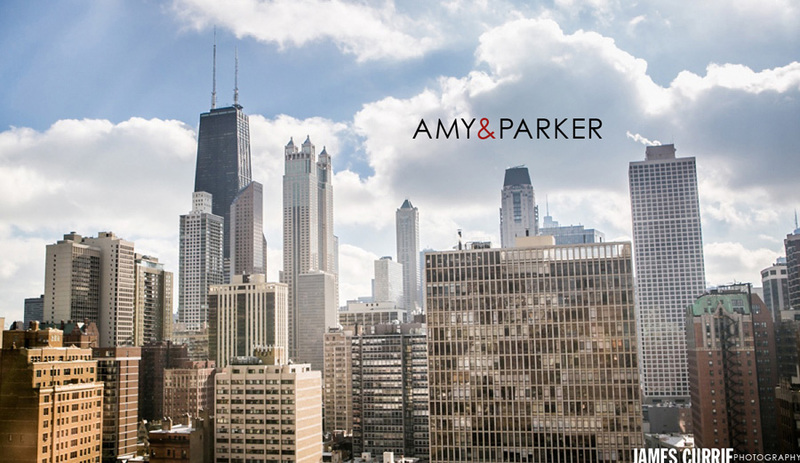 Above the rooftops, Parker was waiting to see his bride for the first time, they were surrounded by the historic part of the Chicago skyline. Tears continued to fall and the day was off to a wonderfully emotional start. Old Chicago was the was the setting for this wonderful black tie celebration and it almost felt like we’d traveled back to the 1920′s as the celebration unfolded all around us. 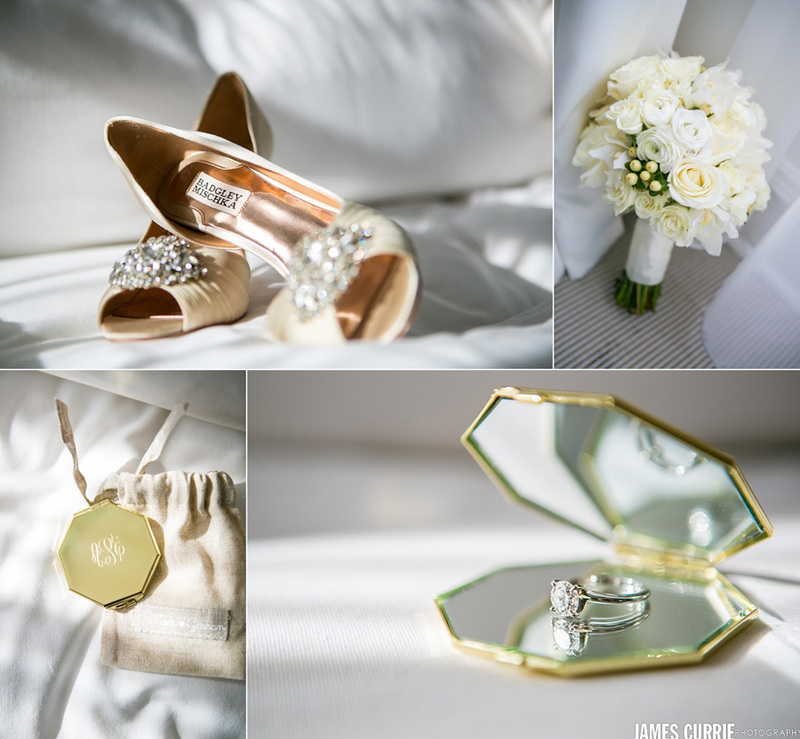 Check out a few favorite images from this classic old Chicago wedding.